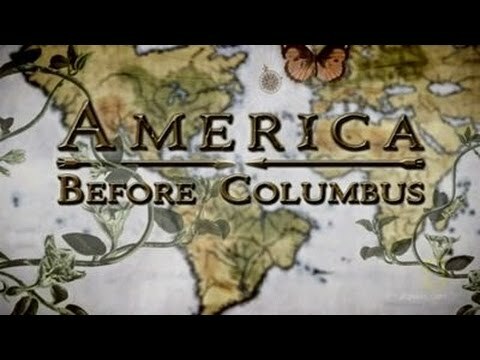 There is evidence that the Muslims have been in America for over 500 years. Historical evidence proves that. Cities in the USA were named by Muslims. Several cities were named Medina. A city in Indiana is called Muhammad. Muhammad, Illinois. Many graveyards have a symbol of a hand with a finger pointing up and they have Muslim names.